The bout of geopolitical risks have revealed weak openings in the ongoing rally in U.S. equities. Given the markets’ susceptibility to short-term swings as witnessed by recent events, investors should still consider safe-haven plays like precious metals-related exchange traded funds to help keep their portfolios steady in times of uncertainty. 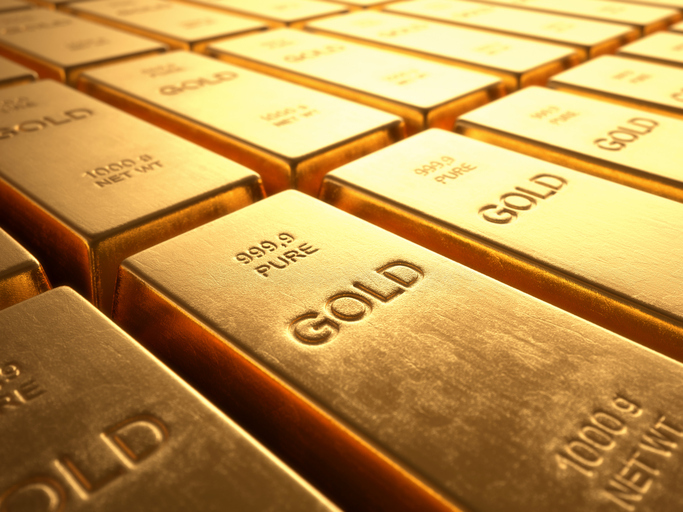 “Expect that hype in geopolitical volatility to be a short-term driver to boost safe haven demand for gold and to a lesser extent silver,” Maxwell Gold, Director of Investment Strategy at ETF Securities, told ETF Trends in a call. Specifically, investors funneled $42 million into long-gold exchange traded products as bullish sentiment soured following the launch of U.S. missile strikes on Syria in response to chemical attacks, Morgane Delledonne, Fixed Income Strategist for ETF Securities, said in a research note. The attack on Syria triggered a stern condemnation from Russian President Putin, whom suspended agreements with the U.S. to avoid hostile standoffs in the Syrian airspace. The subsequent escalation of tensions between the U.S. and Russia added to market concerns and led to a rise in safe-haven assets, like gold.